China and Hong Kong is home to many CFAs, and even more in the future so as the region continues to see record highs in the number of CFA candidates. Let’s look at the number of CFA charterholders, their representation in the finance and investment community, and where CFA candidates can take the exam in the country. China has experienced the highest growth of CFA candidates in the past few years. 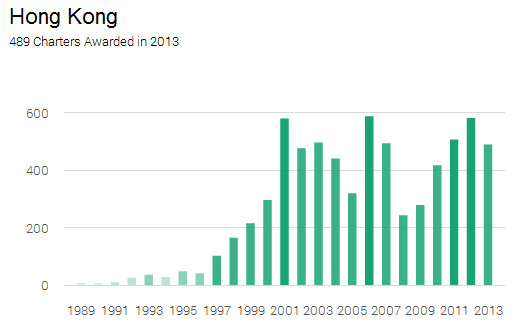 We can see a generally upward trend that topped in 2012, with 2013 being the second-best year. As CFA designation becomes more popular and additional exam centers become available in China, we expect to see this upward trend to continue for years to come. As a major financial market and CFA’s Asia Pacific headquarters, Hong Kong has successfully produced many CFAs over the years. 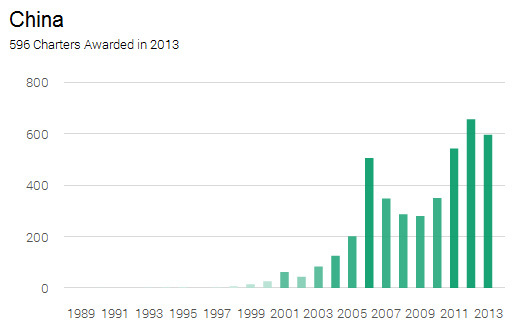 The number of CFAs top at a 600 with movements that correlate with the investment cycle. 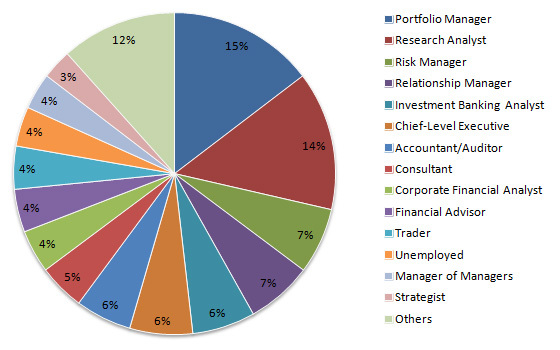 Portfolio managers and research analysts are the top CFA jobs in China and Hong Kong. Interestingly, the proportion of risk managers is higher in this region vs the rest of the world. If we look at Hong Kong on a standalone basis, we find that the CFA job nature is more diversified. Professionals outside the traditional investment community aspire to become CFAs. For example, 7% of CFAs are accountants and auditors, and 8% are relationship managers. When Pan Jiang, CFA, first began his career in Shanghai 10 years ago, the CFA designation was not well known in the Asia Pacific region. Things are very different now. The process of becoming a CFA is the same in any country. Candidates are eligible for taking the exam with a bachelor degree in any discipline, or with 4 years of working experience in any field. 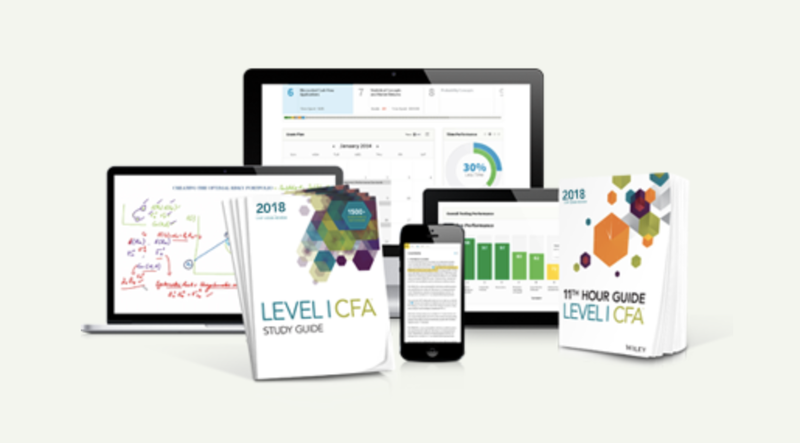 Despite the low barrier of entry, the CFA program is very rigorous requiring at least 250 hours of study for each level (totally 750+ hours for the three levels). Candidates can take the Level 1 exam in June or December, but the Level 2 and Level 3 exams are only available in December. Because of this, it takes several years to complete the exam (4 years on average for successful candidates). After passing the exam, the candidates have to accumulate 4 years of related working experience. The accumulation can begin before, during or after the exam. Please note that the CFA exam is available in English only. The Dec exam is available in major cities only. This include Beijing, Guangzhou, Hong Kong and Shanghai. If the timing doesn’t suit you, you may consider taking the exam outside of China. Here is a list of CFA exam sites. Feel free to check out the requently asked questions. 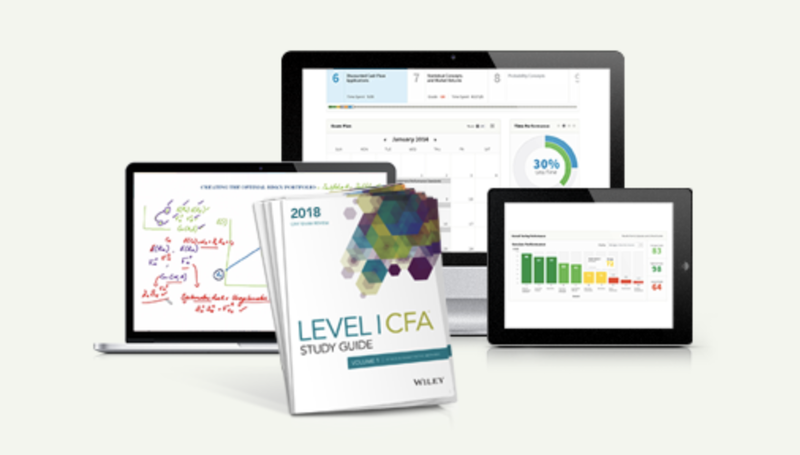 If you want to get started now, this page on how to become a CFA should be helpful. Good luck! I passed all the exams including the last two in Shanghai, but could not get a job afterwards, including looking for many months primarily in Shanghai and Hong Kong. There is a lot of competition for entry level positions in these locations.